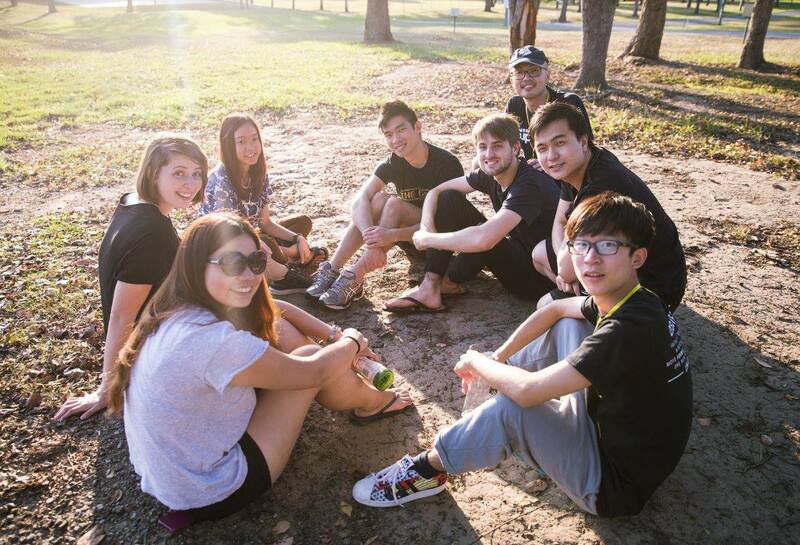 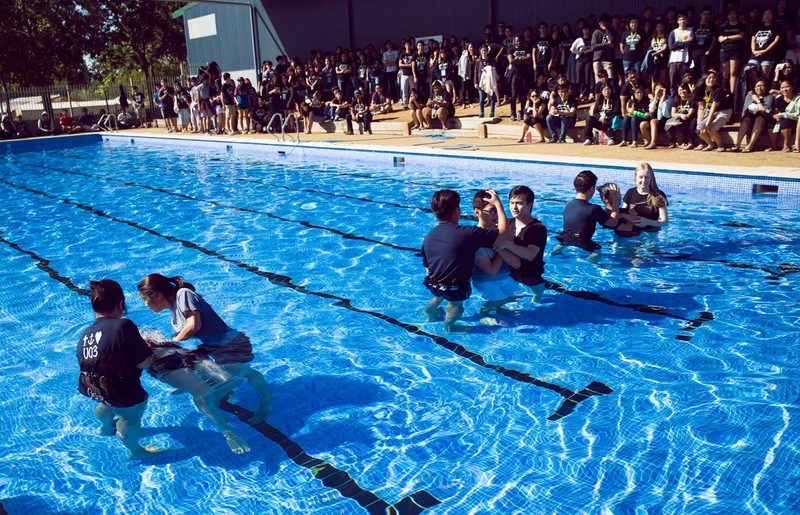 On 22-24 April 2016, over 270 participants from University of Queensland (UQ), Queensland University of Technology (QUT) and Griffith University (GU) attended a 3-day 2-night conference organised by Campus Christian Movement (CCM). 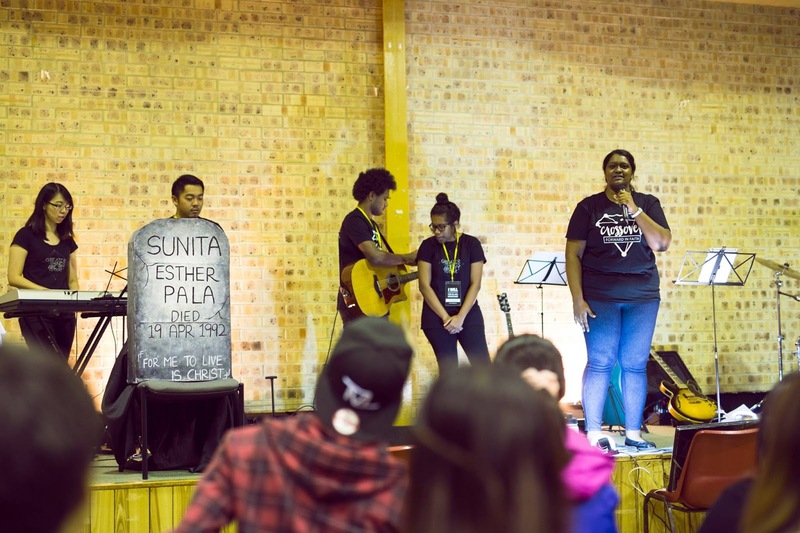 The theme for the conference this year is “Crossover: Forward in Faith” which aims to impart, challenge and inspire participants to win souls, make disciples and build churches. 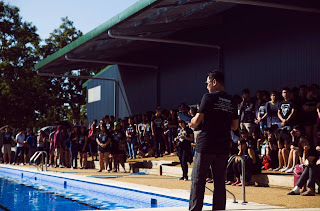 Various inspiring sessions were conducted by Ps Joshua and the senior leadership team, that challenged participants that a crossover is possible in our personal lives and in our ministry. 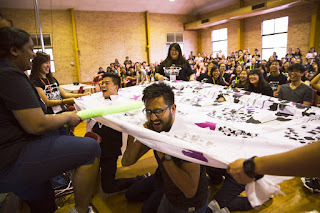 Through that, participants were challenged to have a bigger heart for His people and His church. Forums were conducted throughout the conference that offered insight and practical tips for different challenges in life. Aside from the sessions and workshops, outdoor activities were organised on Friday night and Saturday afternoon to promote effective team building skills and also heaps of fun! 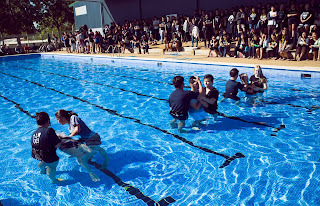 Sunday was a memorable and joyous occasion where participants gathered around the pool to witness and celebrate brothers and sisters taking a step of faith to commit their lives to Jesus by being water baptised. The conference ended with open testimonies, where participants flooded to the front row of the hall, eager to share what God was doing in their lives throughout this conference. 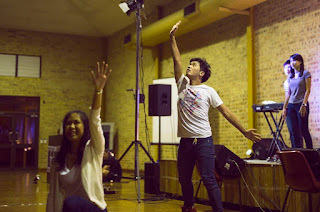 It was an amazing time as we witnessed God’s grace at work within lives of the participants. 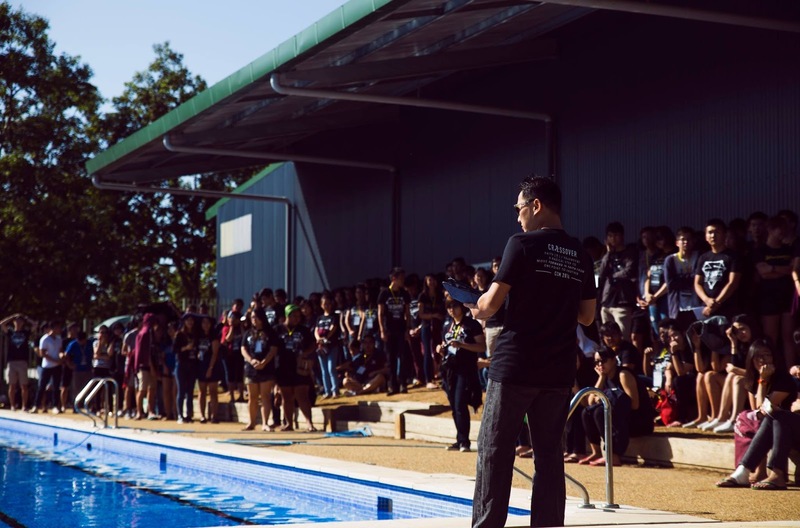 Overall, it was an amazing 3 days and 2-nights filled with tears and joy as challenges were overcome, chains were broken, and the commitment to win souls, make disciples and build churches was restored and renewed. 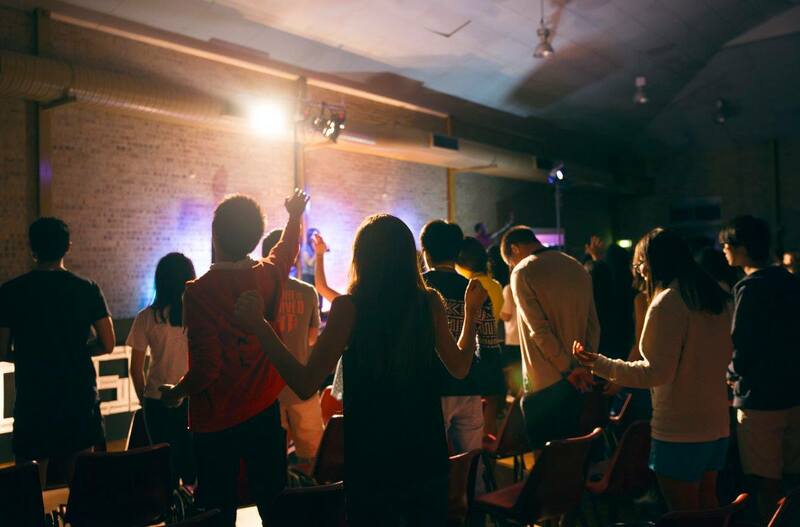 Again, we stand in awe of what God has done and is doing in the lives of His children.